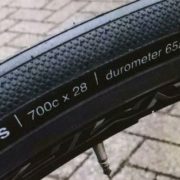 A complete overview of Ere Research road tires - Oneway Distribution B.V.
Ere Research is build by a group of passionate experts from the cycling industry. Their aim is to create technological – but not techy – cycling products. Top quality products without bombarding their customers with market speak and technological terms. They want to ride along an share their passion for cycling. Ere Research’s first matter of business: Tires. And specifically road tires. This is the complete overview from Ere Research road tires and what’s on the market at the moment. Read the full “Ere Misson” here. The Genus is the most dedicated road racing tire from Ere. 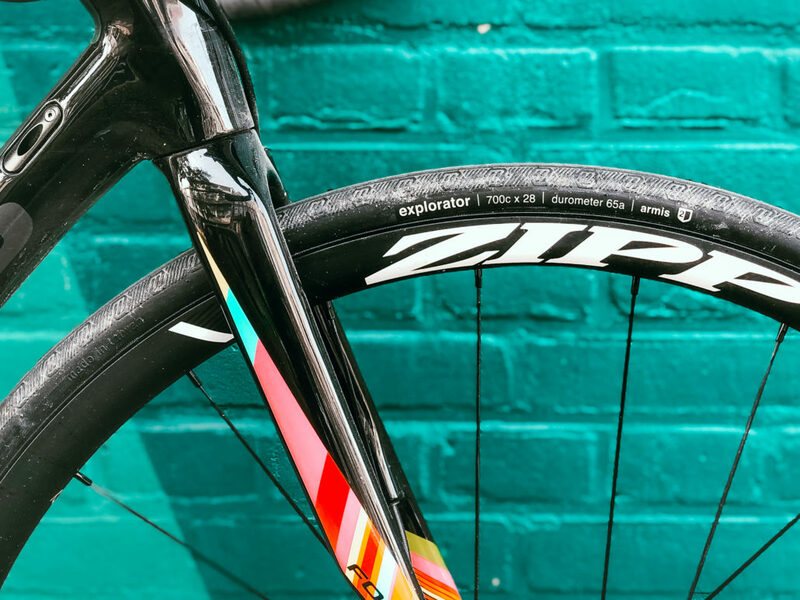 With 24mm, 26mm, 28mm options in both clincher and tubeless. This tire has a extremely low rolling resistance with a minimal tread on the outer sides of the tire. The Omnia is a high performance tire for everyday use. The Omnia has the same construction as the Genus, but with a more thread on the outer sides of the tire. The extra 30mm option gives you the extra comfort if needed. The Explorator is the ultimate four season training tire from Ere. The Armis 3 puncture protection gives extra hardiness in rainy, snowy or unpredictable conditions. 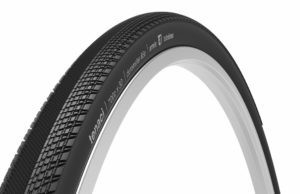 The Explorator road tire is available in clincher only. If your looking for the ultimate road tire, this is it! The Pontus tire from Ere has a tread pattern that is designed to channel the water away from the contact surface. The Armis 2 puncture protection gives you extra security in rainy conditions. This is the time trial road tire from Ere with an aerodynamic design. 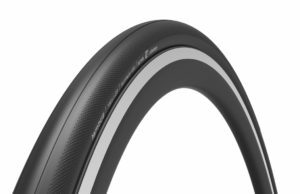 It’s only available as a tubeless model, but is in both 26mm and 28mm on the market. Ere Research created a complete new off-road tire: the Tenaci. It’s gravel focused and comes in 30mm, 32mm and 36mm (future 40mm as well) as tubeless and clincher. It’s a fast tire with a low rolling resistance but is also extremely grippy. The Tenaci has a Armis 2 puncture protection with double woven aramid protection across the whole tire. The Tormentum is specifically designed for an indoor trainer or roller workouts and warm ups. It’s not made for outside use. It has a stiffer thread compound which last longer and can cope with the heat. It also has a thick 75a durameter rubber that will be make sure that you can keep up with your digital components.